The Datuit Care Plan Manager is designed to bridge the gaps in communication and information between patients, caregivers and clinicians. Built on the SafeIX® Platform that stores all of a patient’s health data in one highly secure location. The Care Plan Manager allows patients, invited clinicians (such as doctors, nurses, dentists, pharmacists and dietitians) and invited family members to work together to define goals, manage treatment plans, reconcile medications and enhance communication by keeping them all on the same page. Clinicians can use the Care Plan Manager to manage complex conditions, deliver useful education materials, and obtain important patient and family caregiver feedback. Are you a Provider Organization? 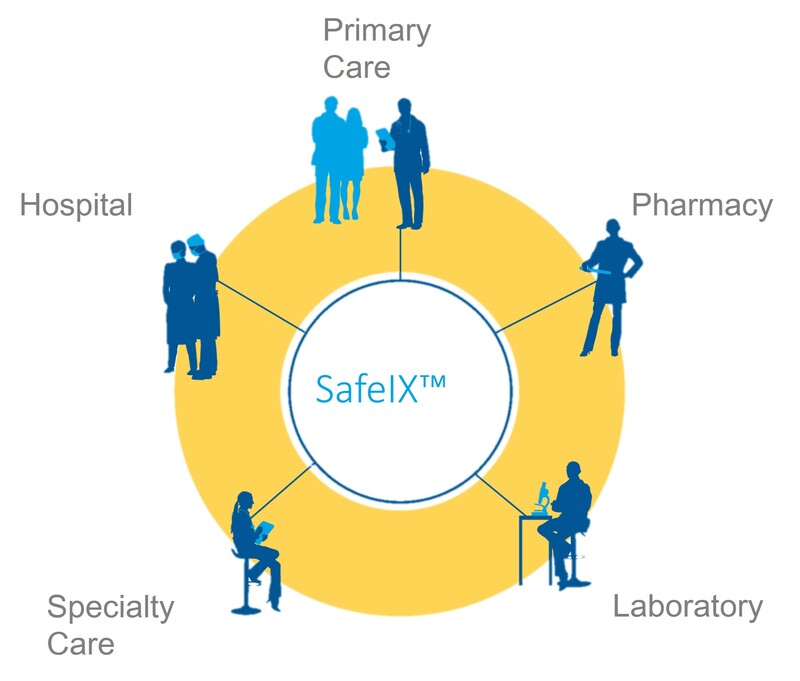 The SafeIX® Platform is a Platform as a Service (PaaS), vendor-neutral data storage solution that aggregates, stores and protects health data. 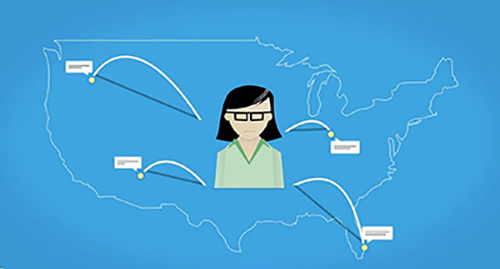 The data can come in or go out via Direct-protocol exchange or RESTful API calls from provider records, patients, devices, healthcare organizations so the data can be used for other purposes by those who have permission to access the data. Developers can utilize the SafeIX Application Platform to develop large and small apps that can automatically share the standards-based data so that interoperability is made significantly simpler.